The Newark Police Division is proud to announce the first step of deploying body worn cameras. Police officers assigned to patrol duty within the 5th Precinct will be the first group of officers to wear body cameras during the pilot program. 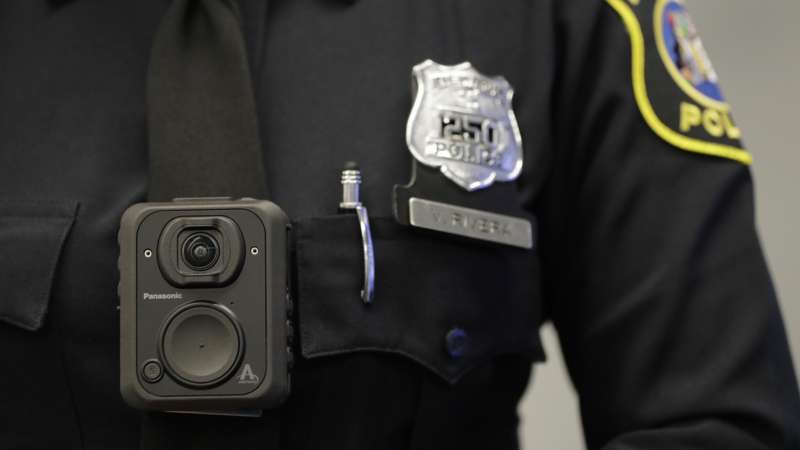 Body cameras will be worn to enhance community trust and record public interactions in an official capacity. The cameras will be worn on the police officers outermost garment, in the center of the upper body. 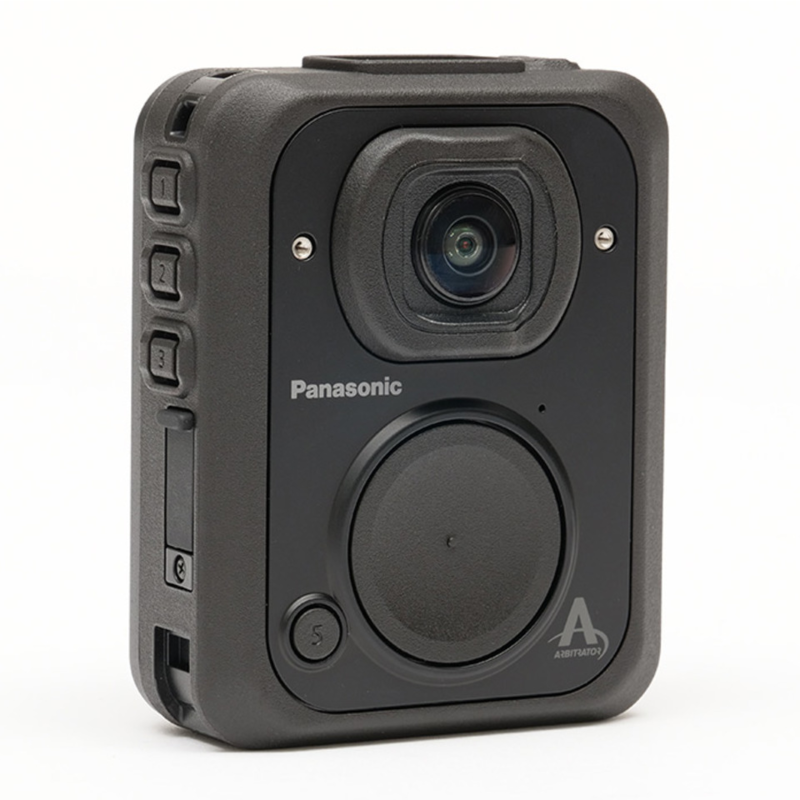 The body worn cameras will be used in accordance with the New Jersey Attorney General’s Office directive and Newark Police Division policy.